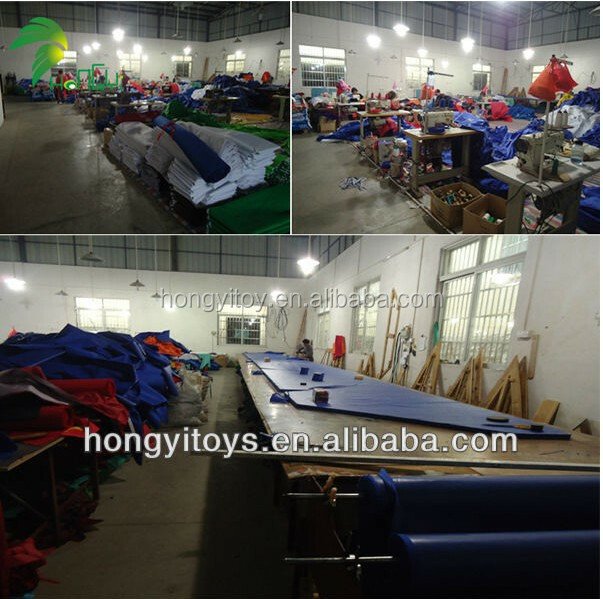 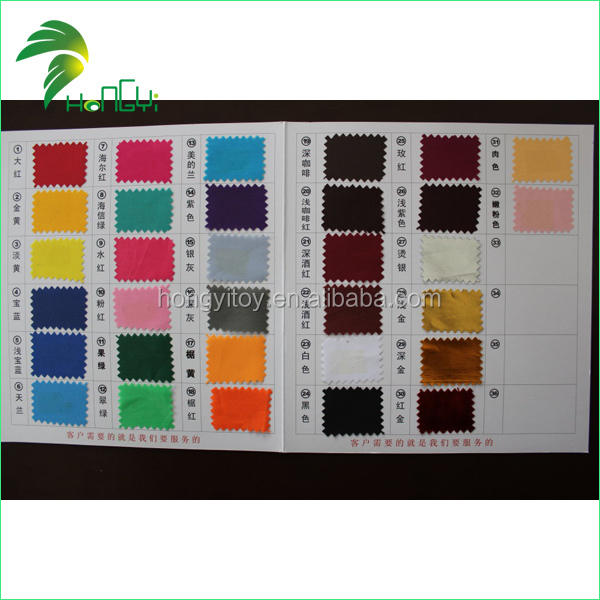 HONGYI CO.LTD specialize in inflatable feild in china with good reputation . 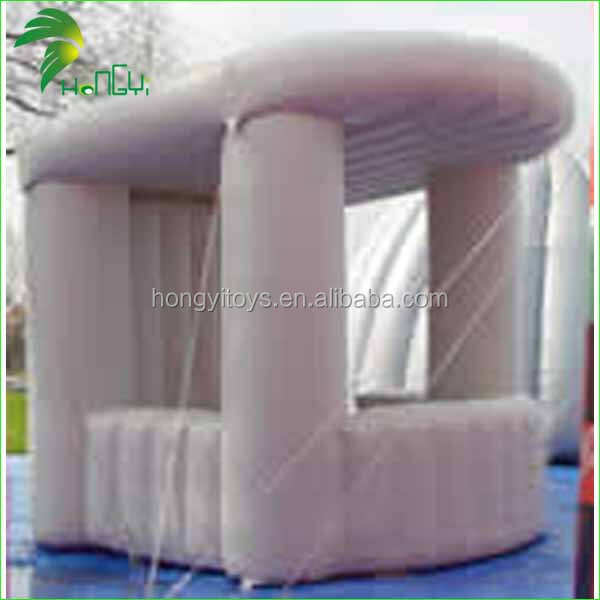 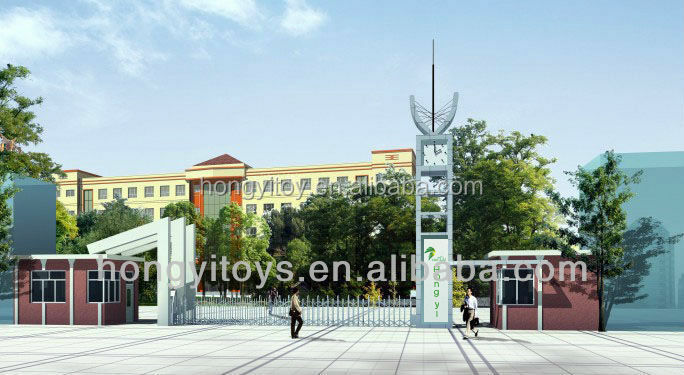 Professional manufacturers of inflatable field in China! 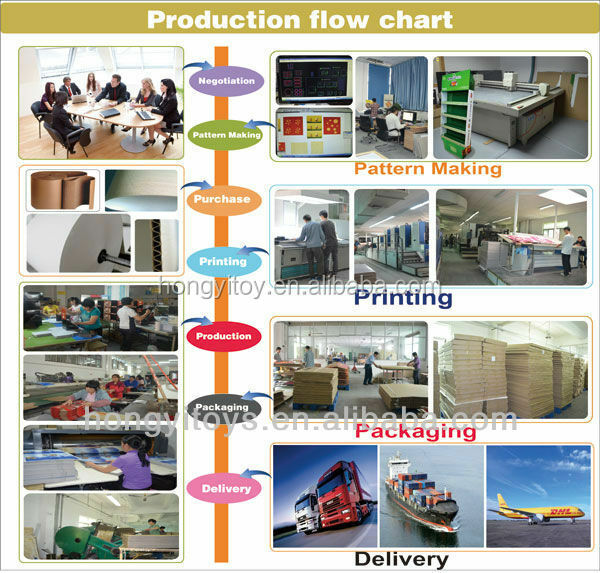 What we sell is not only products,but also service. 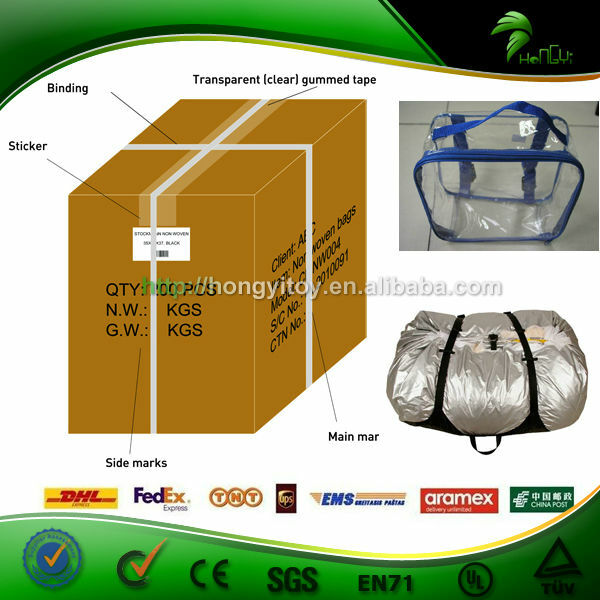 we confirm responsibile service with no-human made quality problem.